UXBRIDGE – Speed is an invaluable tool in the race for a stronger business. 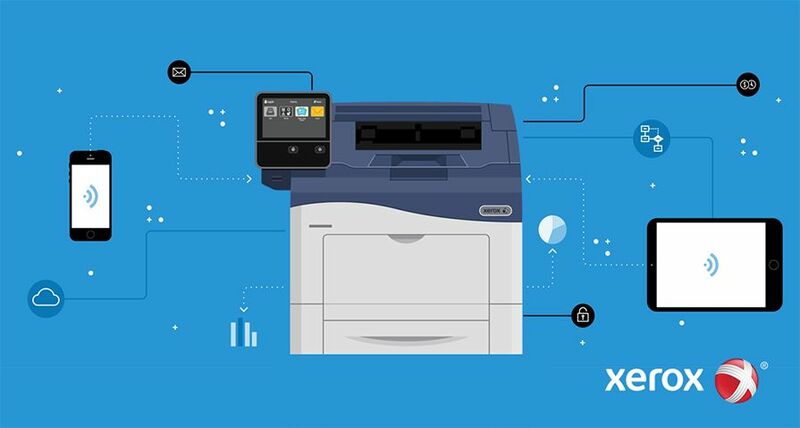 To help businesses win that race, Xerox today announced the Xerox DocuColor 7000AP Digital Press, which offers the ability to select from three print operation modes on a job-by-job basis. This flexibility ensures the highest level of productivity and versatility for the type of application, media or paper weight running through the system. An “All Weights” mode enables the press to run all stocks at 70 ppm regardless of media weight and type and gives the output a matte appearance. The “Single Weight” mode varies the speed of the system based on stock weight and delivers a glossier look and feel. A third, “Mixed Media” mode, optimises performance for unique jobs with mixed paper types from multiple trays. 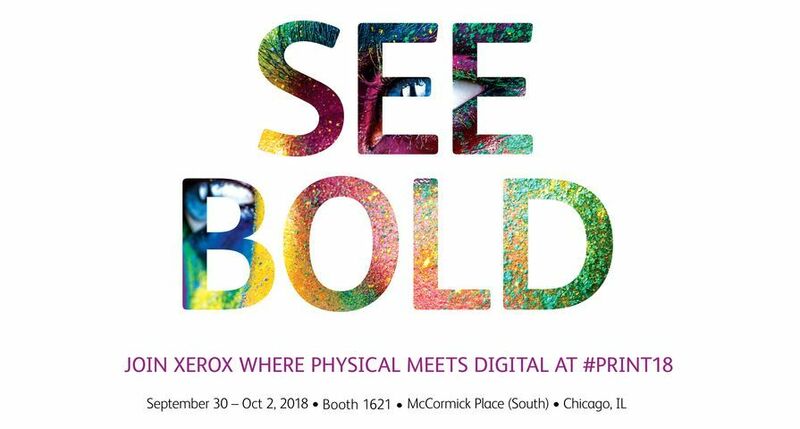 The Xerox DocuColor 7000AP offers the same proven performance and image quality as the 80-ppm Xerox DocuColor 8000AP, which was recently awarded an “Editor’s Choice Award” from Better Buys for Business, a leading research and analyst firm. 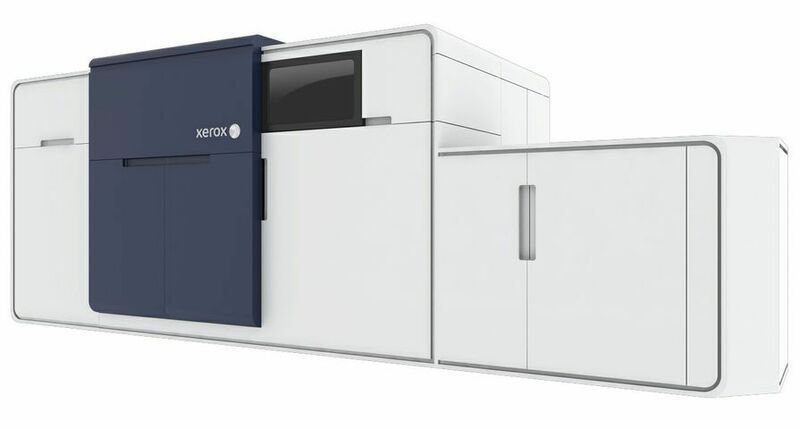 The Xerox DocuColor 7000AP can handle a wide range of media, including carbonless forms, Xerox DocuCard and DocuMagnet stocks, labels, business cards, window decals and synthetic substrates such as polyester, while maintaining exceptional image quality and colour management. Marketing collateral, signage, postcards, direct-marketing pieces and other high-value applications can be tailored to meet customer specifications, including variable-data content, and produced at the system’s rated speed of 70 ppm, helping print providers meet tight turnarounds, expand their offerings and improve their bottom line. The DocuColor 7000AP offers 2400 x 2400 dpi print resolution for crisp, sharp text and digital screening technology that improves colour consistency. The press offers tight front-to-back registration of +/- 0.5 mm and prints two-sided jobs at rated engine speed without slowing down due to its “race track” paper path – which is an unmatched capability in this class of products. 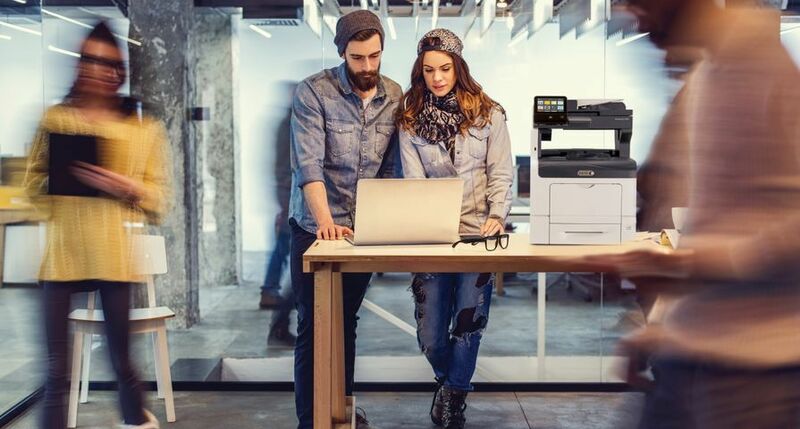 Print providers are offered the choice of the Xerox FreeFlow Print Server 6.0, the Xerox EX Color Server powered by EFI Fiery or the Xerox CX Color Server powered by Creo. 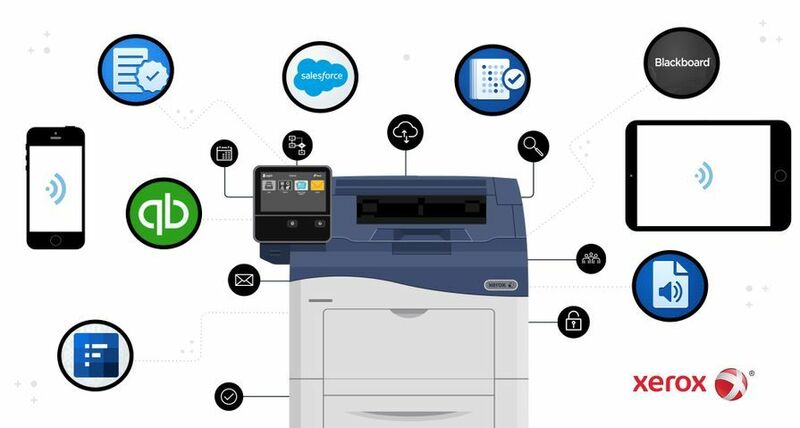 Each of the networked print servers – the workstations that process incoming print files and drive the digital press – supports variable data printing and combines outstanding colour management with a user-friendly interface to yield superb digital colour and integrate smoothly into any print environment. 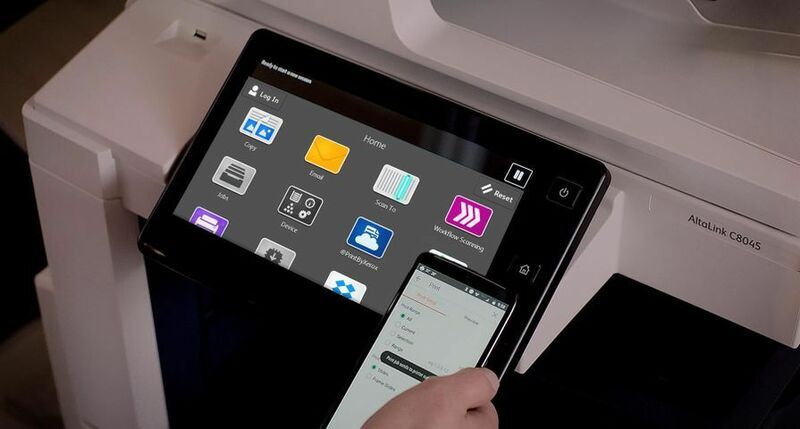 The Xerox DocuColor 7000AP also benefits from the Xerox FreeFlow Digital Workflow Collection, a suite of integrated and modular workflow solutions that works seamlessly with the print engine to help users connect with customers, reduce costs through automation and enable new applications. The DocuColor 7000AP colour press is modular to meet the needs of a variety of print environments. Users can choose finishing options ranging from a single feeder and catch tray configuration to the full production offering that features two feeders, a stacker, and a booklet maker. 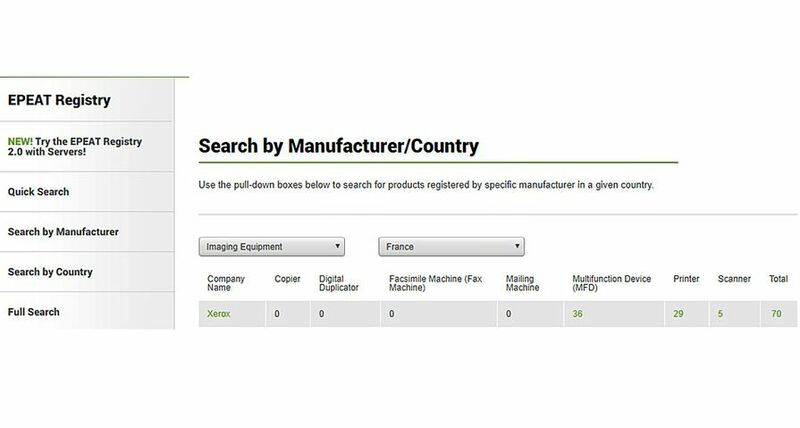 Other optional in-line automatic finishing devices are also available. The Xerox DocuColor 7000AP is available immediately for worldwide order taking. All products are sold through the Xerox direct sales force and indirect partners. 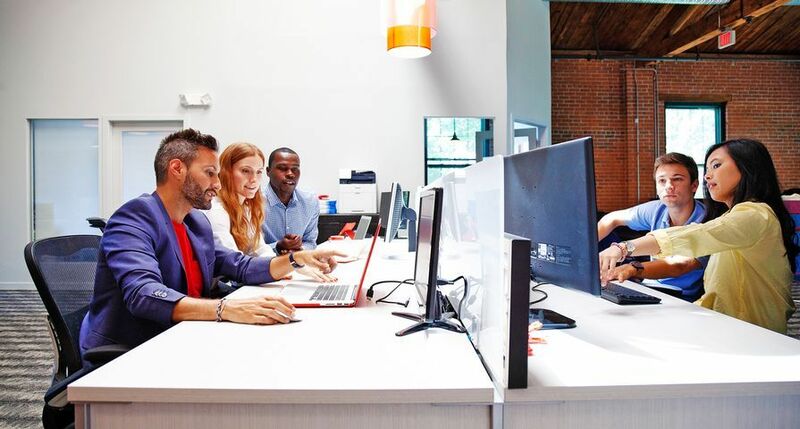 Xerox Productivity Upgrades that enables the device to run all stocks at rated speed are available for systems installed in 2007.